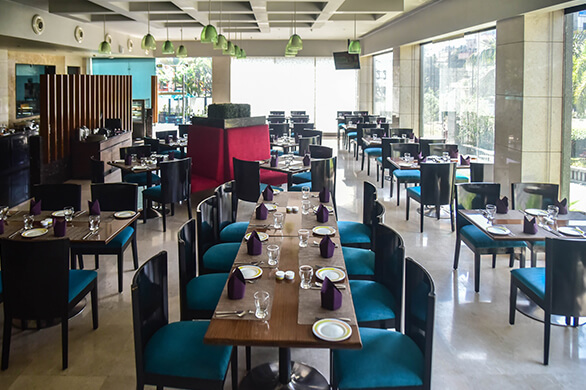 One of the best bars in pimpri Chinchwad, Chill, is an ideal place for meeting friends or dodging a busy day, at any hour. 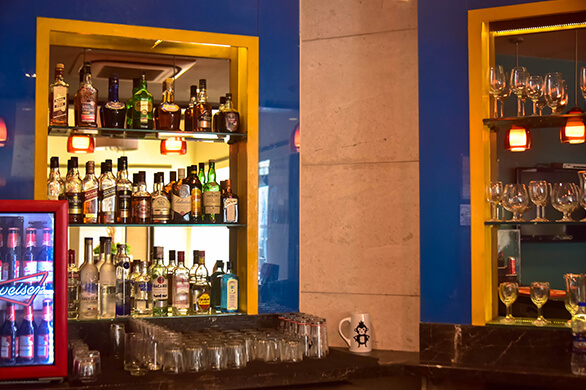 indulge in our variety of cocktails or treat colleagues to chilled alcoholic beverages. 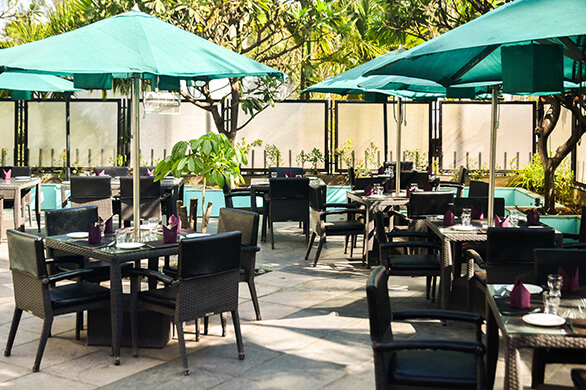 Whatever the hour, Chill invites you to unwind and enjoy a well-earned glass of alcohol after a hard day at work. 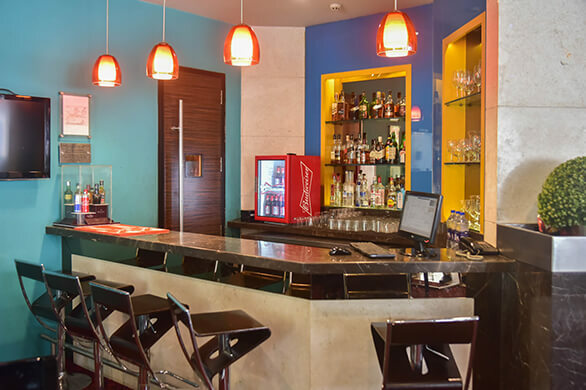 We have excellent bar food, affable, relaxed atmosphere and a wide variety of domestic and imported beverages to make your spirits rise. We Offer Quarters/ Nips (180ml) at reasonable prices, so that money does not come in the way of fun! Want some entertainment while you enjoy your alcoholic beverage? 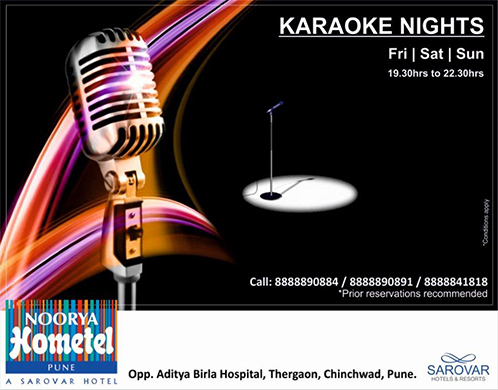 Guests are welcome to enjoy Karaoke Nights every Friday- Sunday at our Al fresco Patio, another reason to Thank God Its Friday. 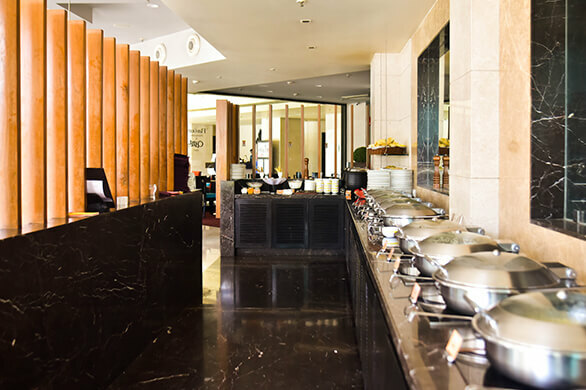 We also screen Live Football and Cricket Matches so you never miss the action.